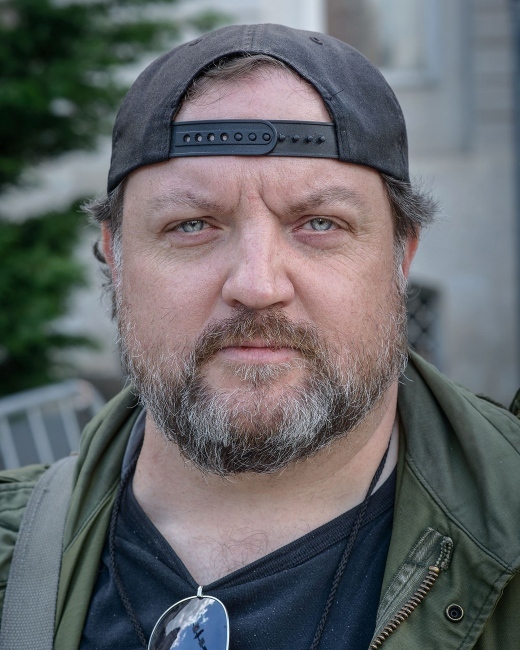 By J. M. Giordano — Our photojournalism podcast, 10 Frames Per Second , continues to focus on the #MeToo movement in the industry with an interview with..
By J. M. Giordano — Photographing Baltimore's Murderous Summer - PhotoShelter Blog Photojournalist and photo editor J.M. 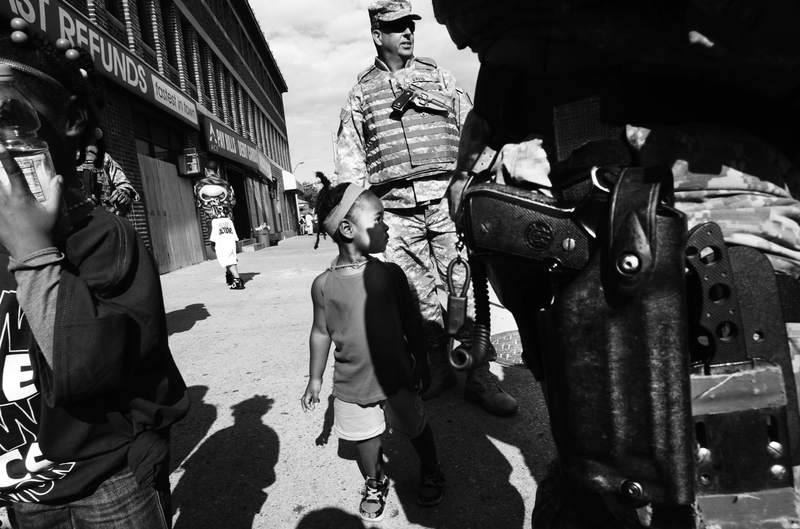 Giordano has served in the Army,..
By J. M. Giordano — Check out the spread in The Guardian for my work covering Baltimore homicides since 2013. Baltimore Ceasefire: tackling..
By J. M. Giordano — Big thanks to WSJ for the work! Why the Dodd-Frank Rollback Has Some Small Banks Yawning Smaller banks say the deregulation bill doesn’t go..
By J. M. Giordano — AMAZING day in DC for @sopa_images yesterday. The #marchforourlives march attracted a million people. I think they will change things. Here’s a..
By J. M. Giordano — So humbled/happy/excited to announce that my Uprising outfit is headed to the Newseum permanent collection for exhibit. 🤯🙏More info to come. By J. M. Giordano — Our new podcast, 10 Frames Per Second has dropped! Check out the new ep with veteran war photog Eros Hoagland. He talks about weddings too... EP17:..